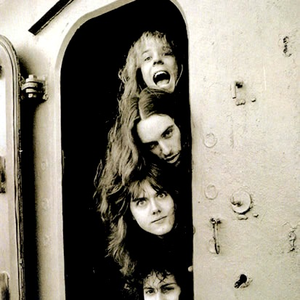 Metallica is an American metal band formed in 1981 in Los Angeles, California, United States when drummer Lars Ulrich posted an advertisement in The Recycler. Metallica’s line-up originally consisted of Ulrich, rhythm guitarist and vocalist James Hetfield, and lead guitarist Dave Mustaine. Mustaine was later fired due to problems with alcoholism and drug addiction - he went on to form the band Megadeth. 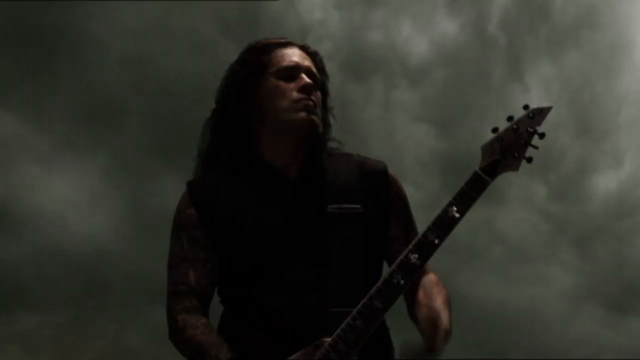 Exodus guitarist Kirk Hammett took his place.